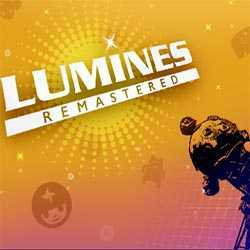 LUMINES REMASTERED is a Puzzle and Casual game for PC published by Enhance in 2018. Gather colorful blocks together again! Some of you may have experienced LUMINES in 2004. It’s now back after fourteen years on PC!